We are on a pretty awesome road trip so there is a lot to be thankful for (jobs with the freedom to travel in the summer, a van that can take us, enough money to go, kids healthy enough to travel, good friends that take us in etc). 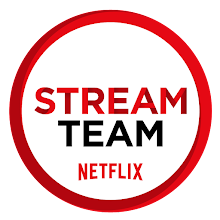 That said, this will be a bit different. I had heard about parents being able to sleep in until 8:00 AM but never imagined our energetic and loud early risers would ever let us. Let me tell you, we are here now and it is amazing! You are probably happy if you get four hours in a row, or maybe being able to sleep until 6 AM, but let me tell you, your time will come. 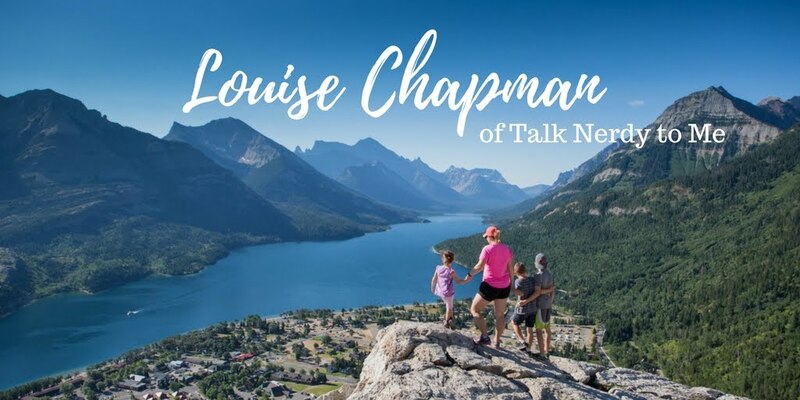 Every week I include ten things that I am thankful for. This week is going to be a bit different, are you ready? The more I learn about how to deal with children's behaviour, the more I realize how little I know. Two of our children have a relatively easy time calming themselves but one does not. When I say "calm", I don't mean being quiet or still, I mean feeling tranquil and at peace inside. You can't tell someone to "calm down" and have them suddenly say to themselves "Ah yes, now I feel a deep inner peace". Also, when most parents want their kids to calm down they likely mean "please sit nicely and don't yell" but we want to look a step further. 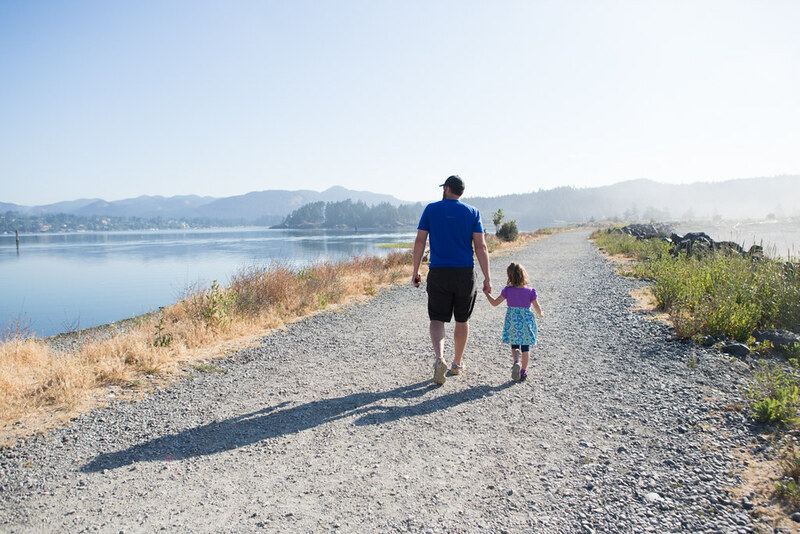 Dr. Stuart Shanker's book Self-Reg: How to Help Your Child (and You) Break the Stress Cycle and Successfully Engage with Life provides key information and insight into this topic of self-regulation. Who needs "me time"? Everyone! Whether it's being consumed by work or family or both, a little time for yourself is just what we often need. 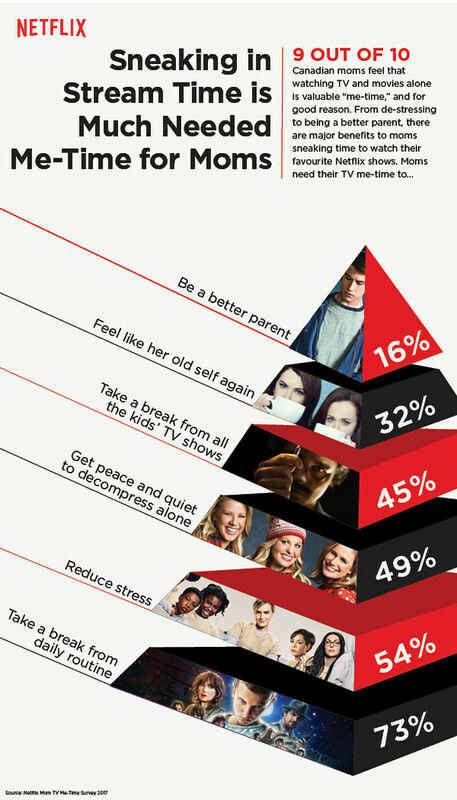 Netflix surveyed moms and found the various reasons why they need their Netflix shows and I would say that I most agree with two of them: Get peace and quiet to decompress alone and take a break from daily routine. Gary's breaks usually involve games like Star Wars Commander or watching sports. 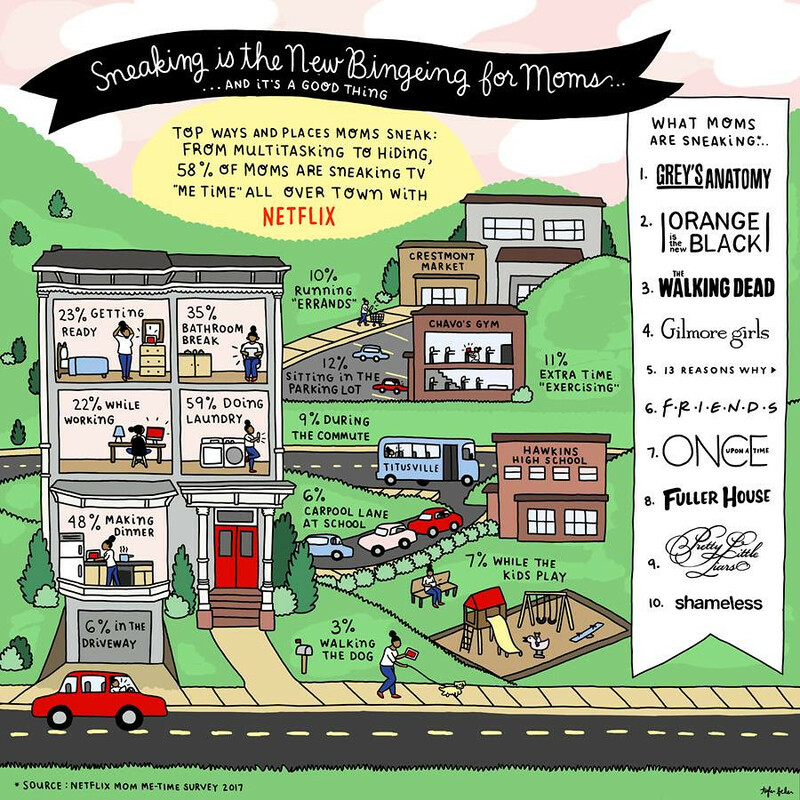 According the survey, 58% of moms are sneaking TV "me time" throughout the day in a variety of locations from laundry (that's me) to making dinner (sometimes me) to walking the dog (not me–we don't have one but I don't think I would do it while outdoors). 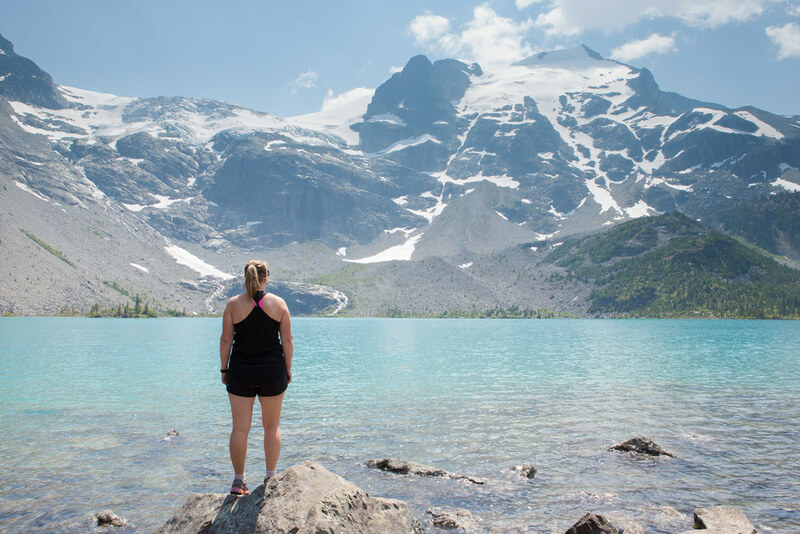 We live in a beautiful province and appreciate that by hopping in your car (and sometimes on a ferry) you can experience so many natural wonders that beautiful B.C. has to offer. 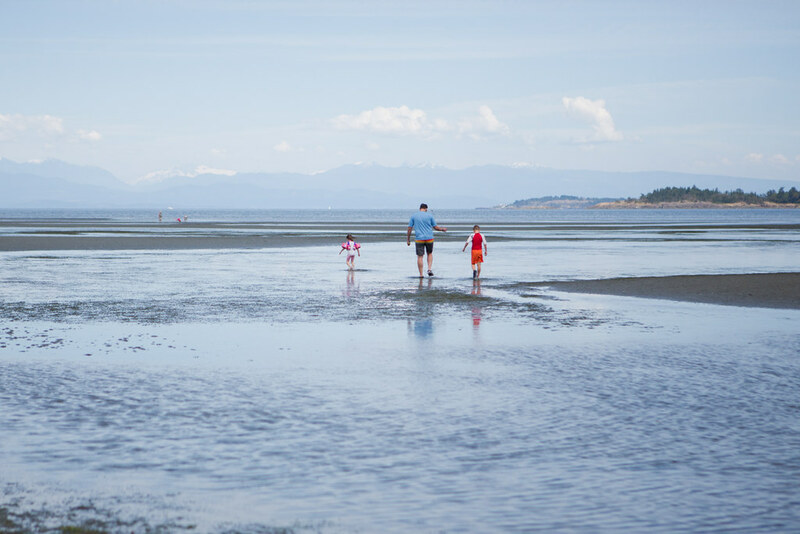 Our ten day road trip on Vancouver Island included stops in Parksville, Strathcona Provincial Park, Tofino, Sooke and Victoria. 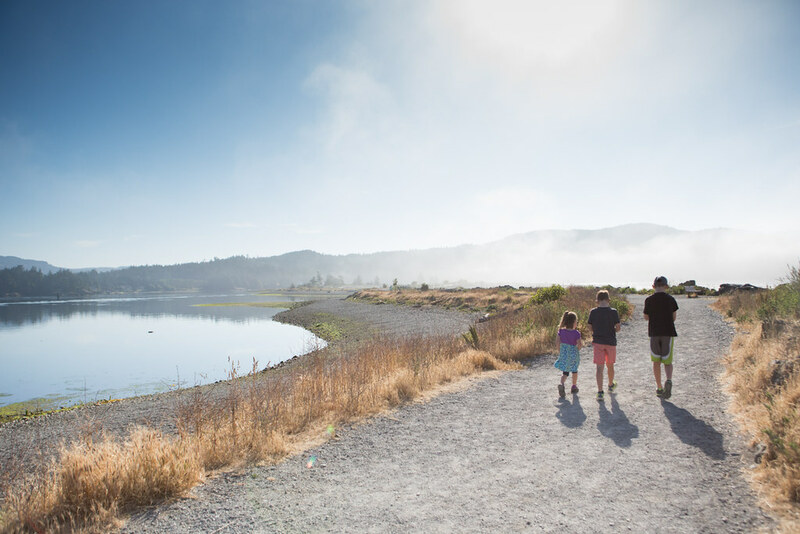 Our goal was to explore family-friendly hikes and nature in a variety of forms. 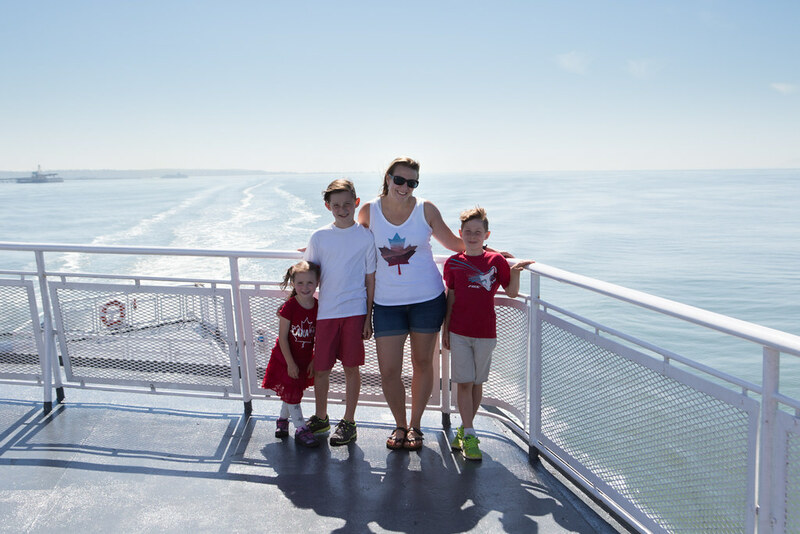 Being that our trip started on Canada Day weekend, BC Ferries reservations were a must and so simple to do online about one month in advance. We took the Tsawwassen to Duke Point terminal and enjoyed some sun on the top deck and played cards inside. I love being able to walk around especially with our upcoming road trip. Our first stop was less than an hour from the ferry terminal in picturesque Parskville! Our family recently had our first adventure in spelunking otherwise known as cave exploration–what a unique and incredible experience it is! 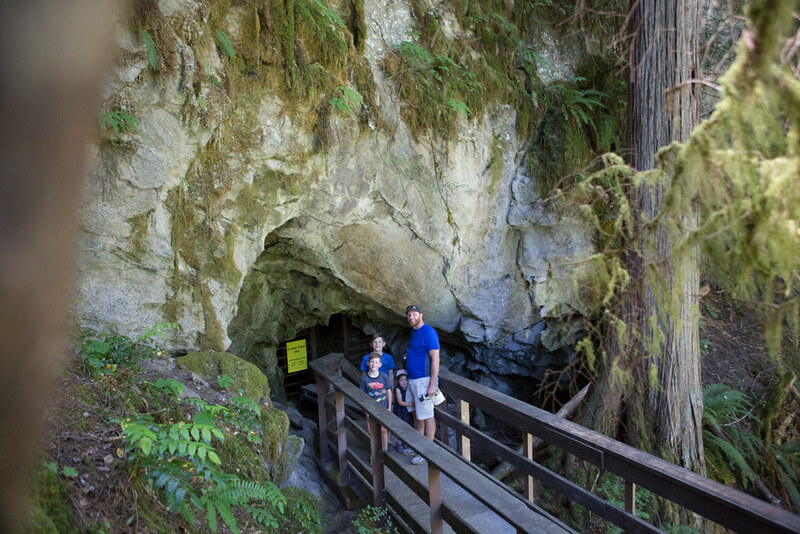 Established in 1971, Horne Lake Caves Provincial Park is located 12 km off of Hwy 19 just north of Parksville. There are three caves that are open to the public and you are able to venture on your own for about 20 meters into each of those caves, just be prepared with headlamps and/or flashlights! The path is well labelled and I recommend stopping in at the information centre before heading out to see where the location of each cave is.